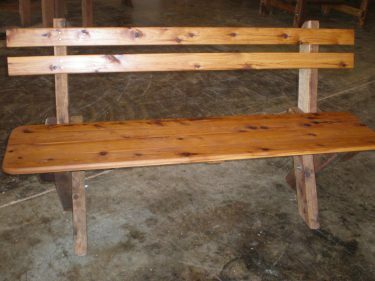 To begin with, a Currumbin Slat Back Cypress Outdoor Timber Setting consists of an 1800mm x 1100mm table with four benches. For the most part the setting will allow leisurely family outdoor gatherings for up to ten. Also the Currumbin Slat Back Cypress Outdoor Timber Setting has the benefit of always looking neat and tidy, because there’s not a lot of seating to get messed up. Above all the table is a good length, guests are within reach of each other, even more there’s not a bad seat around the table. 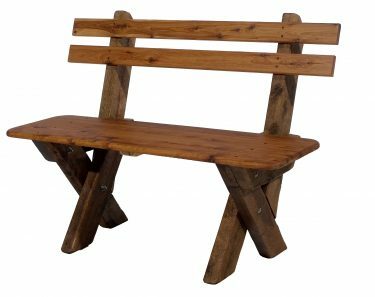 Rather than all one style of benches, you can sub out the slat back benches for our backless benches or have a combination of both styles – works out the same cost! 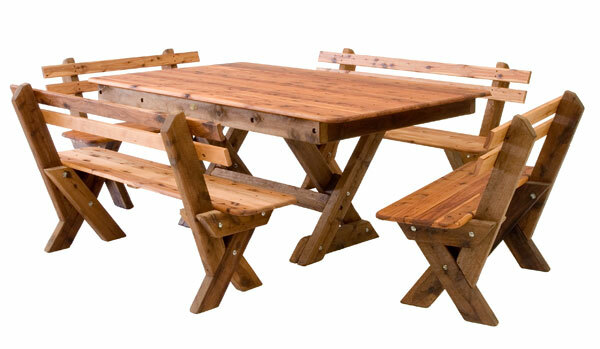 Why settle for an outdoor timber table made to suit the majority and not you and your area specifically? Call us on (07) 5521 0550 to discuss your ideas. The Currumbin Slat Back Cypress Outdoor Timber Setting is part of our The Solid Timber Man range manufactured from scratch on site at our factory in Queensland. All The Solid Timber Man furniture can be purchased separately or Mix & Match to suit your needs. 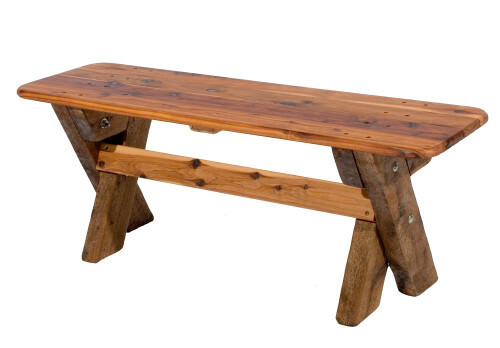 Predominately we use Australian grown Cypress timber along with other Australian timbers fastened together with heavy duty bolts – unlike cheap imports which use flimsy screws that can’t be tightened and wear holes after time. 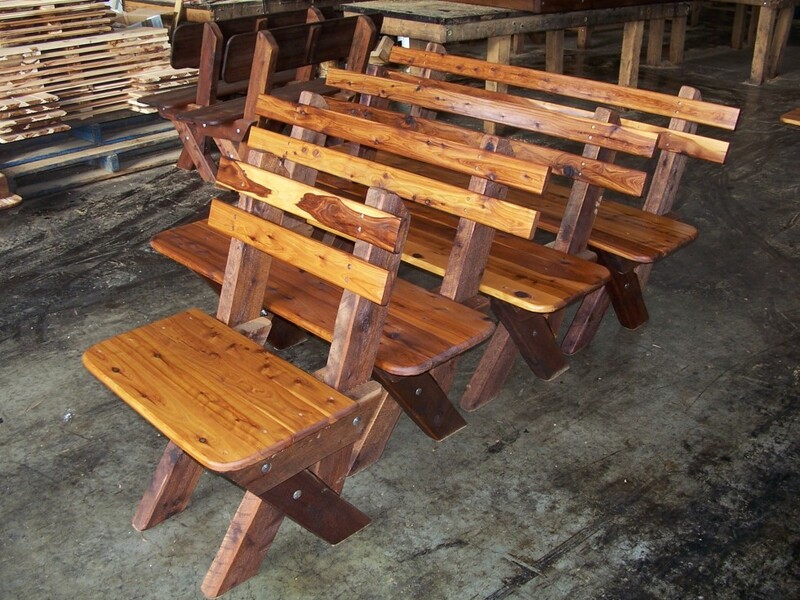 Each piece of timber outdoor furniture from The Solid Timber Man range has been pre-coated twice with Cutek oil. Cutek is a high grade petroleum based oil designed to penetrate deeply into any species of timber, including hardwoods, to provide water repellency and assist with dimensional stability. 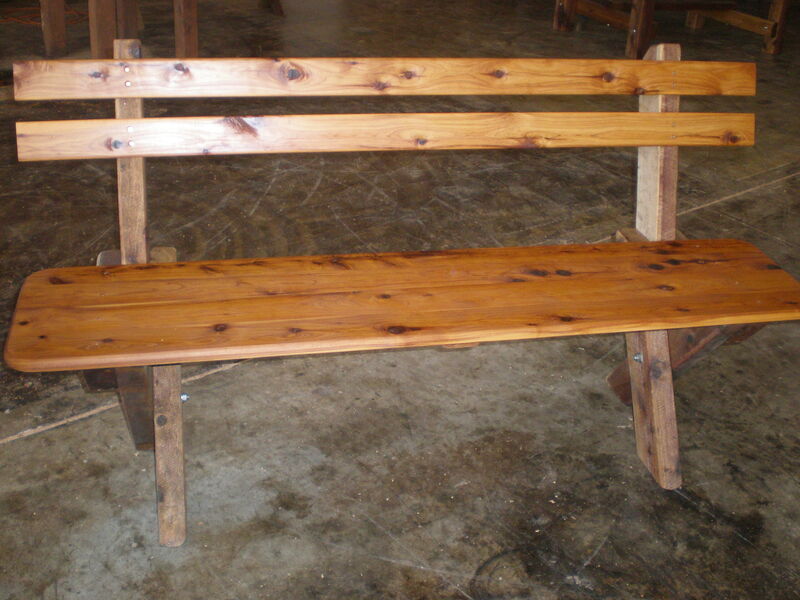 Product coated with high quality timber protective oil Cutek® CD50 ready for outdoors. * is not a film so does not need to be removed before recoating, greatly simplifying maintenance. 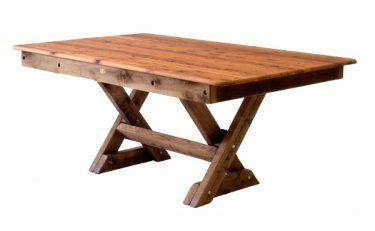 The Solid Timber Man range offers well-designed, robust and long lasting Australian made outdoor furniture for a reasonable price.